Experience offers a reading experience like no other. A heat-sensitive cover by Olafur Eliasson reveals words, colors, and a drawing when touched by human hands. Endpapers designed by Carsten Hoeller are printed in ink containing carefully calibrated quantities of the synthesized human pheromones estratetraenol and androstadienone, evoking the suggestibility of human desire. The margins and edges of the book are designed by Tauba Auerbach in complementary colors that create a dynamically shifting effect when the book is shifted or closed. When the book is opened, bookmarks cascade from the center, emerging from spider web prints by Tomas Saraceno. Experience produces experience while bringing the concept itself into relief as an object of contemplation. The sensory experience of the book as a physical object resonates with the intellectual experience of the book as a container of ideas. 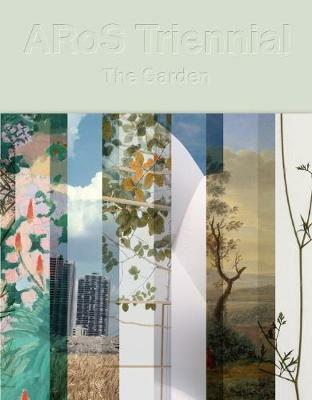 Cover concept by Olafur Eliasson in collaboration with Kimberly Varella (Content Object). Buy Experience by Caroline A. Jones from Australia's Online Independent Bookstore, Boomerang Books. 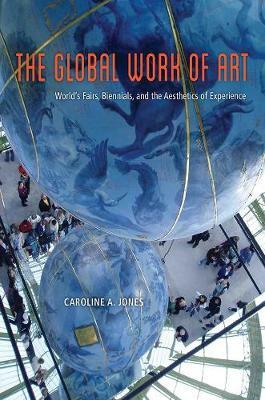 Caroline A. Jones is Professor of Art History in the History, Theory, Criticism section of the Department of Architecture at MIT. 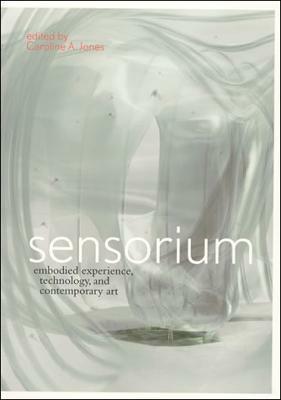 She is the editor of Sensorium: Embodied Experience, Technology, and Contemporary Art (MIT Press). 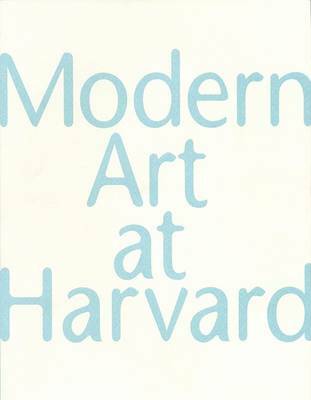 David Mather is Assistant Professor of Art History at the State University of New York at Stony Brook. Rebecca Uchill is cofounder of Experience Economies, a curatorial collaboration, and CAST Postdoctoral Fellow.